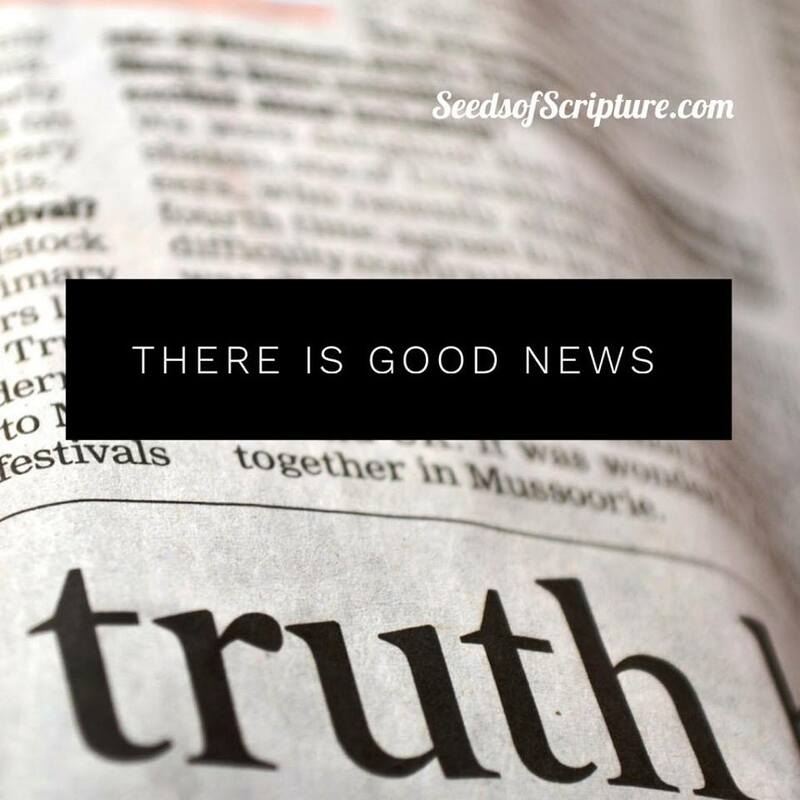 Seeds of Scripture: Good News! This letter is from Paul, a slave of Christ Jesus, chosen by God to be an apostle and sent out to preach his Good News. 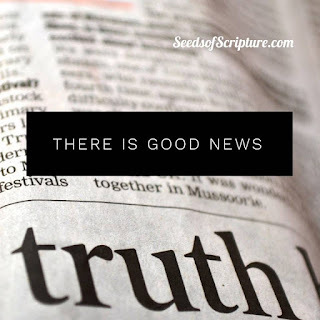 God promised this Good News long ago through his prophets in the holy Scriptures. The Good News is about his Son. In his earthly life he was born into King David’s family line, and he was shown to be the Son of God when he was raised from the dead by the power of the Holy Spirit. He is Jesus Christ our Lord. Through Christ, God has given us the privilege and authority as apostles to tell Gentiles everywhere what God has done for them, so that they will believe and obey him, bringing glory to his name. And you are included among those Gentiles who have been called to belong to Jesus Christ. Good News! You are included among those called to belong to Jesus. Good News! Jesus is indeed the Son of God, fulfilling more than 300 Old Testament prophesies. God kept his promises. Good News! Jesus was raised from the dead and seen by more than 500 people who were still living when the accounts were written down. Jesus sightings were verifiable. Good News! Jesus offers life to everyone who believes. It just takes faith. How can you celebrate this Good News? 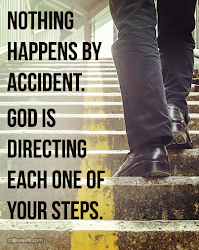 Will you tell someone what God has done for them? Personal note: Pastor Phil and I will be co-leading the Disciple I Bible study on Thursday eves September-May. Email me if you’re interested in learning more about this life changing study (cathychungblog@gmail.com). Signups are ongoing at http://www.uccmedfield.org/adult-education.html. DEEPEN YOUR RELATIONSHIP WITH GOD. SIGN UP FOR REGULAR REMINDERS TO PLANT HIS WORD IN YOUR HEART. Cathy is an adult Bible and confirmation teacher. 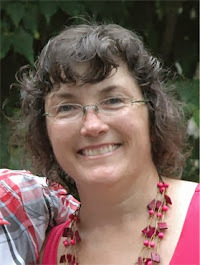 She writes devotions to inspire others to experience God's love through Scripture and prayer. Copyright Cathy Chung, 2014. Picture Window theme. Theme images by cmisje. Powered by Blogger.